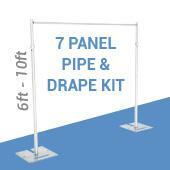 Shop our 7-12ft wide adjustable pipe and drape kits at factory direct prices. 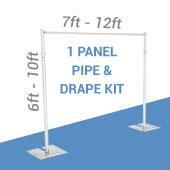 Shop our 14-24ft wide adjustable pipe and drape kits at factory direct prices. 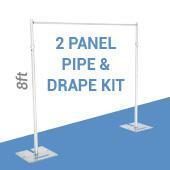 Shop our 21-36ft wide adjustable pipe and drape kits at factory direct prices. 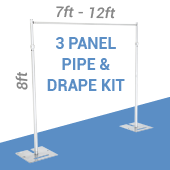 Shop our 28-48ft wide adjustable pipe and drape kits at factory direct prices. 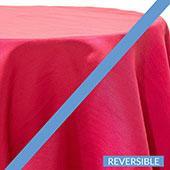 Shop our 35-60ft wide adjustable pipe and drape kits at factory direct prices. 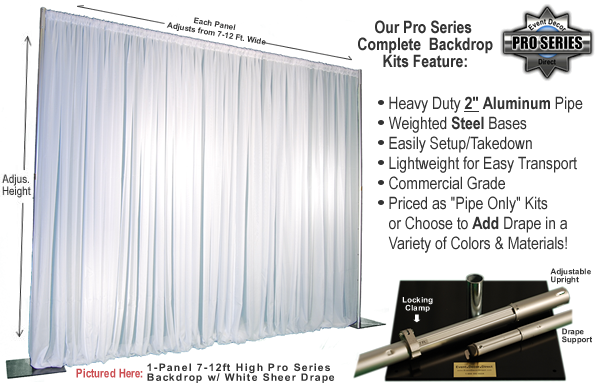 Shop our 42-72ft wide adjustable pipe and drape kits at factory direct prices. Shop our 49-84ft wide adjustable pipe and drape kits at factory direct prices. Shop our 56-96ft wide adjustable pipe and drape kits at factory direct prices. 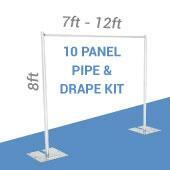 Shop our 63-108ft wide adjustable pipe and drape kits at factory direct prices. Shop our 70-120ft wide adjustable pipe and drape kits at factory direct prices. 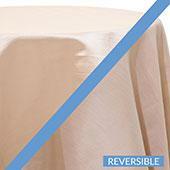 Shop our 140-240ft wide adjustable pipe and drape kits at factory direct prices. Shop our 280-480ft wide adjustable pipe and drape kits at factory direct prices. 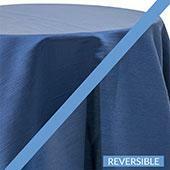 With Event Decor Direct, you are guaranteed to get the best deal in the market for Complete Pipe & Drape Kits. 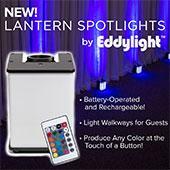 This is not just an offer that is devout to quality considerations that can make your event better or more appealing. 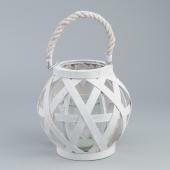 Everything that is offered at our store is selected with the needs of our clients in mind. 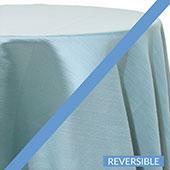 Therefore, you do not need to think so much about what the Complete Pipe & Drape Kits will look like. 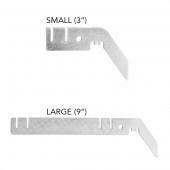 All you need is to place your order giving specific details that you would like to feature in the kit. We are flexible enough to deal with any anomalies and in case of failures; we always take some time to ensure your expectations are not foregone. Our Complete Pipe & Drape Kits come with different specifications regarding size and material and for this reason, you are allowed to make a choice that suites both your budget and preferences. 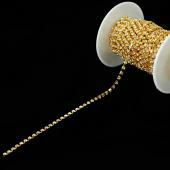 The Complete Pipe & Drape Systems are also designed to save on shipping costs. They are easily portable and their assembly does not call for any special skills. The Complete Pipe & Drape Kits also come with carrying bags to help you in transporting them from one point to the other. The whole point here is convenience and simplicity. You may be worried about our rates more than another thing. 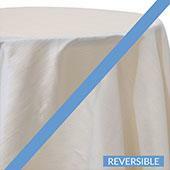 Well, the Complete Pipe & Drape Kits offered at Event Decor Direct are discounted to ensure complete satisfaction to all our customers. 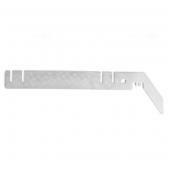 You are able to choose different options ranging from different colors to considerations based on material type. This way, you are able to get your preferred Complete Pipe & Drape Systems and at the most affordable rates in the market. All you need is to get in touch with us for more information regarding what you might need to know about the Complete Pipe & Drape Kits. Customers who are interested in Complete Pipe & Drape Kits also purchase Drape Supports (Cross Bars), Bases and Storage Solutions.